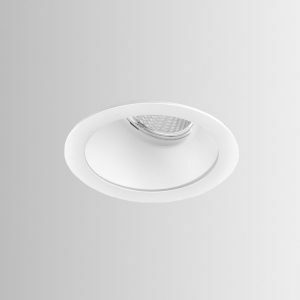 In the LED lighting space, downlights are smart and reliable solutions. 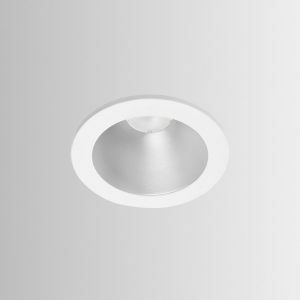 LED down lights, ideally suited for lighting indoor and outdoor spaces, are found in the Norse collection which offers a wide spectrum of LED downlights, bathroom downlights, outdoor downlights, recessed downlights, ceiling downlights and square downlights among other down lights. Down lights shine admirably without any intrusive glare. 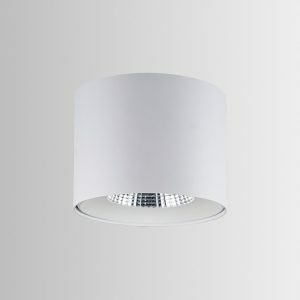 This makes a downlight an ideal addition to any space. 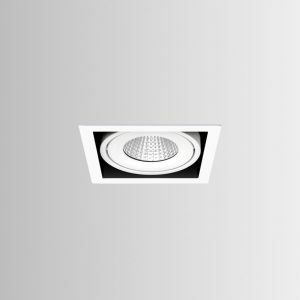 LED downlights and its variants like outdoor downlights, recessed downlights, ceiling downlights, square downlights are often cast in aluminium which assures style and substance at a go. Down light is an efficient solution because of its high energy efficacy. Accent lighting in education, hotels and a variety of indoor spaces get accentuated with LED downlights as they are high in design and low in maintenance. 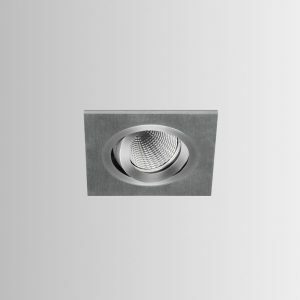 Bathroom downlights are a welcome fixture as adjustable design and rotational feature eases installation and usage. 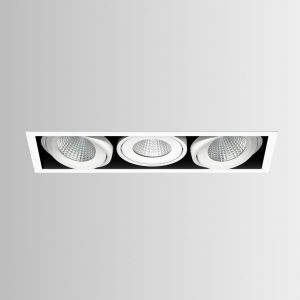 Down lights enhance space lighting without loss of lumens owing to their unique light blocking design. 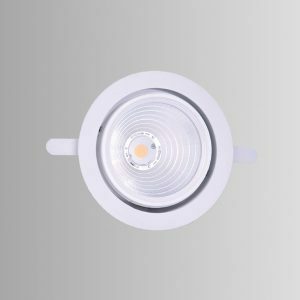 Uniform distribution of beam ensures that down light, specially recessed downlights, ceiling downlights, square downlights, is an ideal solution for food industry lighting and education lighting. 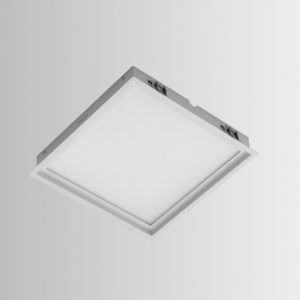 Hotel and retail spaces are enlivened by recessed downlights, ceiling downlights, and square downlights. The best bets to highlight hotel landscaping are outdoor downlights. 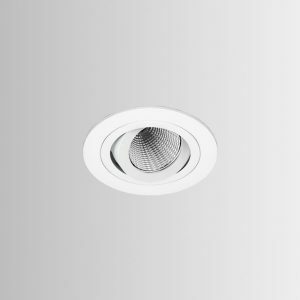 Bathroom downlights display immense capability in brightening up nooks and corners, a much required necessity in bathrooms. The flexible designs of LED down lights greatly increases their versatility. Down lights can easily be adapted to suit the decor of any given space. 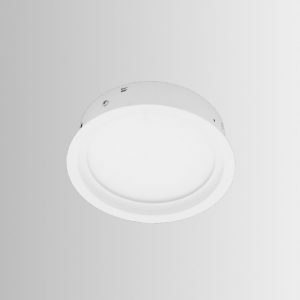 The slim and attractive make of a downlight often belies its tough performance capacity. 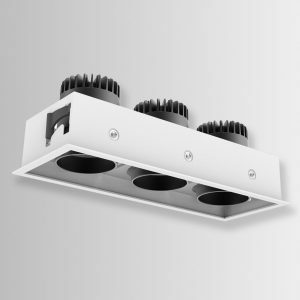 Adapted to work in varying conditions, LED downlights, bathroom downlights, outdoor downlights, recessed downlights, ceiling downlights and square downlights etc. also have colour adjusting temperature ranging from 3000K to 6000K. As down lights excel in highlighting the area in focus, they succeed in enhancing the aesthetic appeal of any given space. Flexibility in installation makes a downlight a winner. 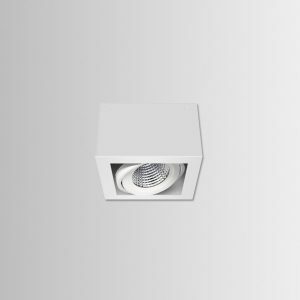 With both surface and recessed mounting available, a down light, be it outdoor downlights, recessed downlights, ceiling downlights and square downlights, can be installed easily. 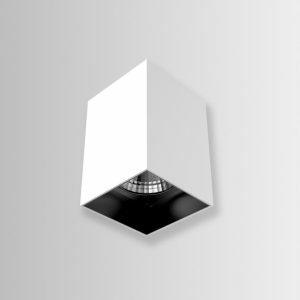 LED downlights notably outdoor downlights, recessed downlights, ceiling downlights and square downlights adjust beautifully to a space without imposing any strictures. 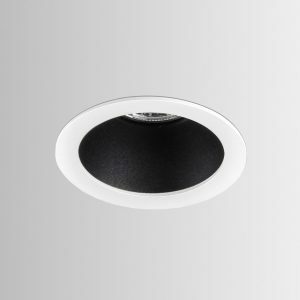 As LED lighting revolutionizes lighting solutions, LED downlights outshine all others. 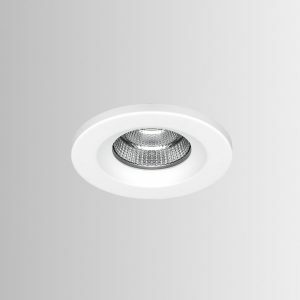 Certain design features as trimless body and colour coordinated surrounding rings give the down lights an elegant look. 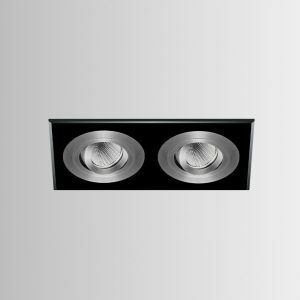 The dimming features are greatly coveted design additions of LED downlights. 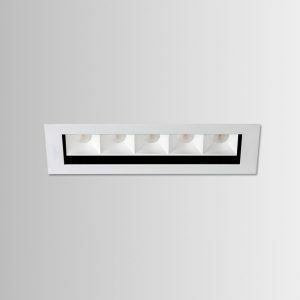 In addition, smart clips ensure that downlights, ceiling downlights or bathroom downlights, recessed or mounted, can be installed seamlessly, sans any disruption. 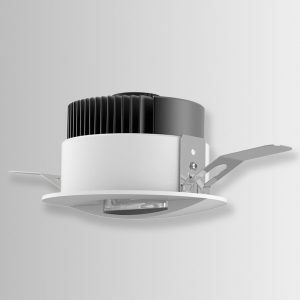 Down lights function as efficiently as outdoor downlights and provide for a smooth experience. 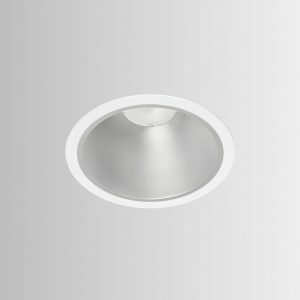 Assured quality, together with a warranty period of a minimum of three years, makes Norse a professional market player in the field of LED downlights. 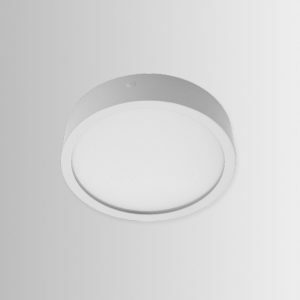 Additionally, custom LED downlight solutions for outdoor downlights, recessed downlights, ceiling downlights and square downlights are yet another hallmark of Norse in the realm of lighting solutions.